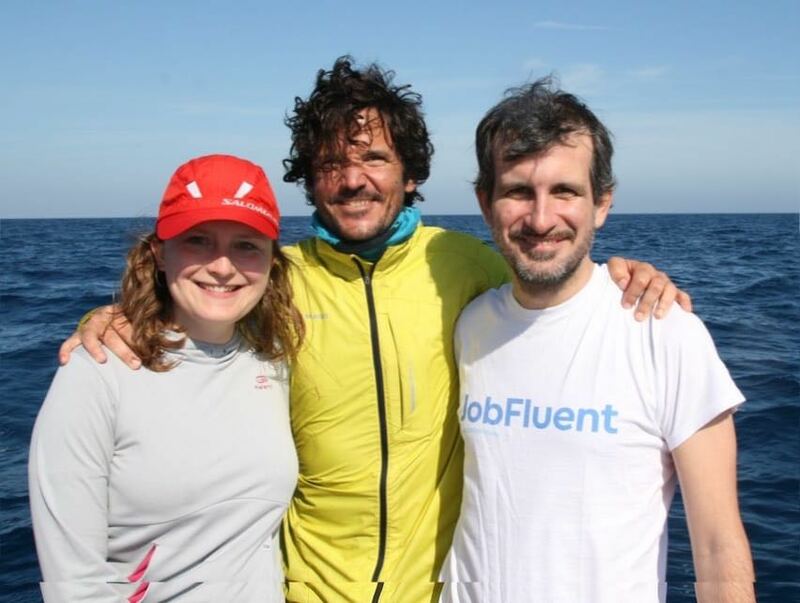 JobFluent is the leading IT job board in the city of Barcelona and Madrid. We are ready to take over the recruiting industry and expand to other cities in Europe soon. We are a small and agile team working from a "garage" in Barcelona Eixample neighborhood. Want to join? Right now there are no open positions at JobFluent..